Thousands of women in Dindori have taken up the task of reviving the cultivation of nutrient-rich kodo and kutki, thereby marking a noticeable shift from subsistence production to commercial agriculture in this tribal belt home to indigenous groups like Baiga and Gond. On a balmy early-August morning, as she was busy broadcasting the seeds of kodo and kutki in her freshly-ploughed rainfed land, Subhiya Dawadiya could sense the wind of change quietly blowing through this 64 per cent tribal-dominated district of south-eastern Madhya Pradesh, bordering Chhattisgarh. The 45-year-old is among the many women in Dindori, mostly from the Baiga and Gond indigenous adivasi communities, who have gone back to cultivating the two minor millets – kodo (Paspalum scrobiculatum) and kutki (Panicum sumatrense) – that they used to traditionally grow. 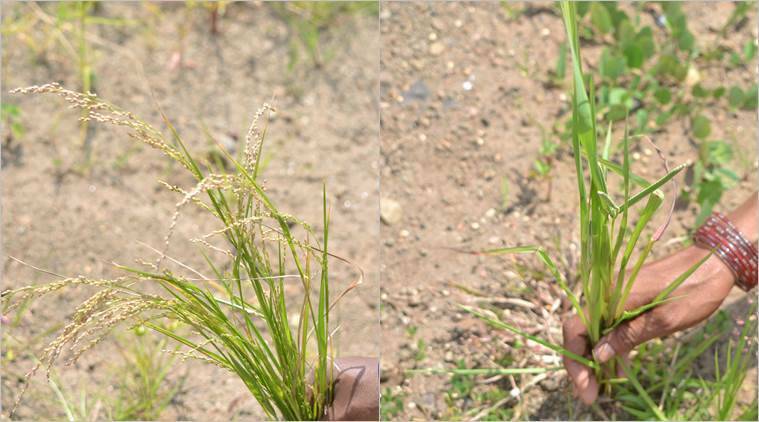 Their proven nutritional qualities (high protein, dietary fibre, mineral and antioxidant content), drought-tolerance and suitability for even marginal soils notwithstanding, kodo and kutki have, over time, given way to the less wholesome fine cereals, rice and wheat, which are also supplied through the public distribution system. “We stopped growing kodo-kutki because their yields and also prices were low (compared to rice and wheat) But now, I can really see that changing. Till around four years ago, these crops hardly fetched Rs 5-8 per kg. 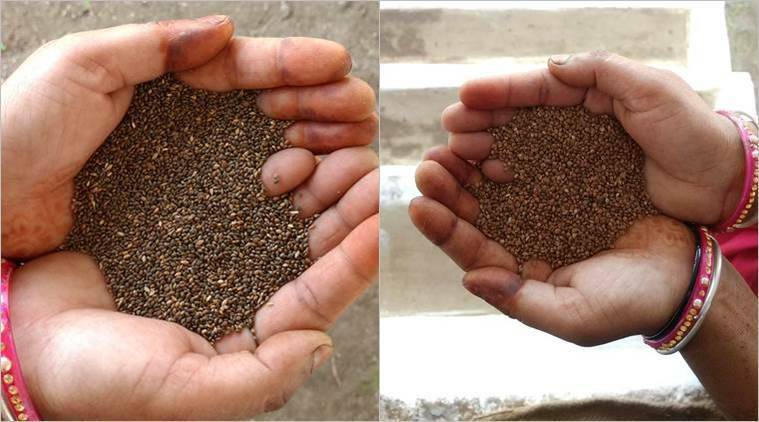 Today, we are getting Rs 20-25,” says Dawadiya, who harvested 6.5 quintals of the millets last year from her 1.5-acre holding at Bargaon, a village in Dindori’s Samnapur block. Godavari, who is from Barga village in the same block, agrees. “When prices were low, people saw no value in these crops and began converting even upland areas into paddy fields. But with the market situation reversing, it is no longer so,” explains this woman-farmer, who attributes the labour-intensive process of de-husking as an additional reason for farmers giving up kodo and kutki. In April this year, the Union Agriculture Ministry notified kodo and kutki along with eight other millets – jowar (sorghum), bajra (pearl millet), ragi/mandua (finger millet), kangani/kakun (foxtail millet), cheena (proso millet), sawa/sanwa/jhangora (barnyard millet), kuttu (buckwheat) and chaulai (amaranthus) – as “nutri-cereals”. The new nomenclature, in place of the earlier “coarse cereals” appellation, is intended to boost the production and consumption of these climate-resilient crops, which will also benefit small and marginal farmers like Dawadiya and Godavari. “Dindori is traditionally a kodo-kutki growing belt. 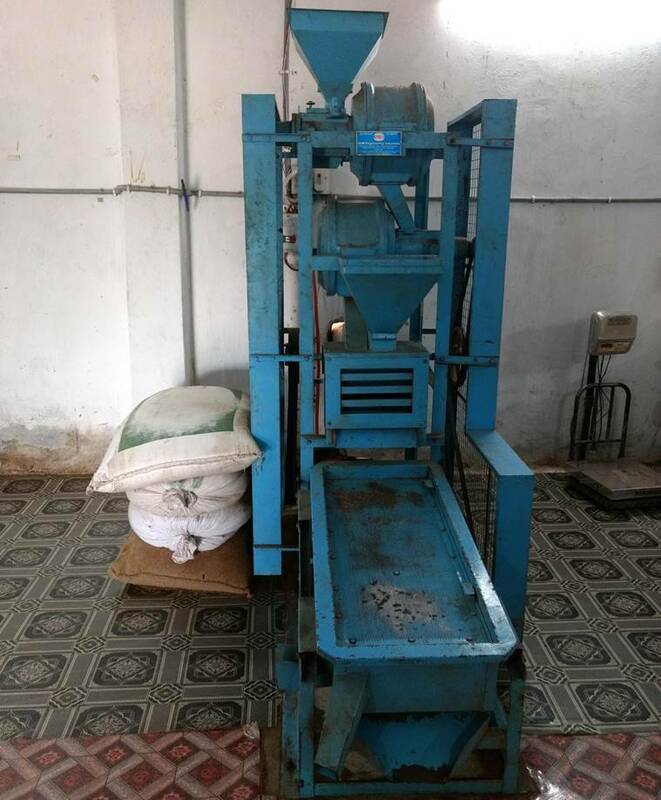 We need to promote scientific cultivation of these millets – for instance, improving yields through line-sowing, as opposed to conventional broadcasting,” points out Vilas A. Tonapi, director of the Hyderabad-based Indian Institute of Millets Research, previously known as the Directorate of Sorghum Research. 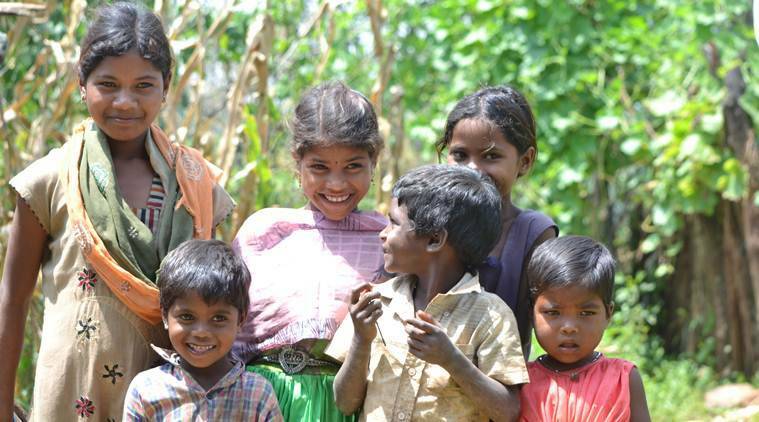 The push for the revival of millet farming comes even as the latest National Family Health Survey for 2015-16 shows 38 per cent of children in India aged below five years suffering from stunting (low height-for-age) and 36 per cent being underweight (low weight-for-age). The corresponding ratios were 42 per cent and 42.8 per cent for MP, while even higher (45.8 per cent and 46.6 per cent) in the case of Dindori. MP has, since the start of this century, seen its wheat output more than treble, while also becoming the country’s second largest producer of the fine grain after Uttar Pradesh. However, at a recent rally in Mandla, roughly 100 km from Dindori town, Chief Minister Shivraj Singh Chouhan spoke about his government wanting to increase the incomes of farmers by promoting kodo-kutki cultivation through self-help groups (SHG). In 2013, the state government initiated an International Fund for Agricultural Development-assisted Tejaswini Rural Women’s Empowerment Programme to revive cultivation of the two minor millets in 41 villages of Dindori’s Mehadwani block. Under the programme – implemented through Nari Chetana Mahila Sangh, a federation of women-farmer SHGs in the 41 villages – a processing unit was set up to dispense with the traditional manual pounding process for removal of husk from the grain. “Earlier, we were treating any grain as seed, and not identifying and separating those really suited for sowing. Under the project, which started with about 1,500 women, we were given training in selection and processing of seed, besides vermicomposting and other cultivation practices. Soon, the results began to show and that was when we realised the potential of kodo and kutki“, explains Vineeta Namdev, president of the Sangh. 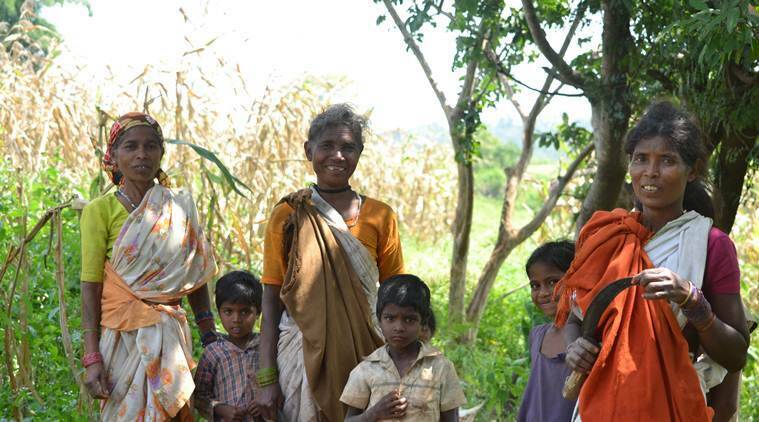 The Mehadwani federation at present has over 3,500 adivasi women-farmers engaged in kodo-kutki cultivation. The average area farmed by them, too, has expanded from 0.5 to 2 acres. The pilot project has, moreover, had a spill-over effect, with the crop in the other blocks of Dindori also fetching better prices. “Our village-level collection centres have basically eliminated the role of intermediaries, helping the SHG farmers realise better prices and, in turn, set a benchmark for rates across the district. We are also selling our kodo and kutki as processed rice, which retails at Rs 80-90 per kg. The next plan is to go in for value-added products such as kheer and idli, which will further boost farmer realisations,” states Dileep Sonwani, CEO of the Sangh. The Mehadwani federation has also developed a special breakfast bar recipe – based on a mix of kodo, soyabean and groundnut – for anganwadi rural child care centres. 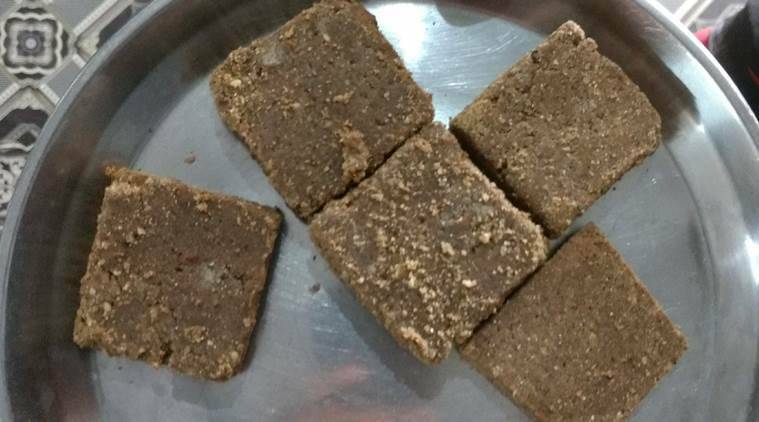 The kodo patti bars are being distributed in 226 anganwadis of the block catering to 5,000-odd children. “We are looking at creating more marketing avenues and investing in better machinery. This will help improve our product quality for distribution through online marketplaces such as Amazon and IndiaMART,” Sonwani says. “Millets are grown in about 21 states with main being jowar, bajra and ragi. All put together, the total availability is about 15 million ton and the actual demand of all millets is at least 40 percent more than what is available today. That is why prices are very high for consumers. So if we can increase the production and productivity, prices will come down and more consumers will be able to afford it,” Tonapi adds.